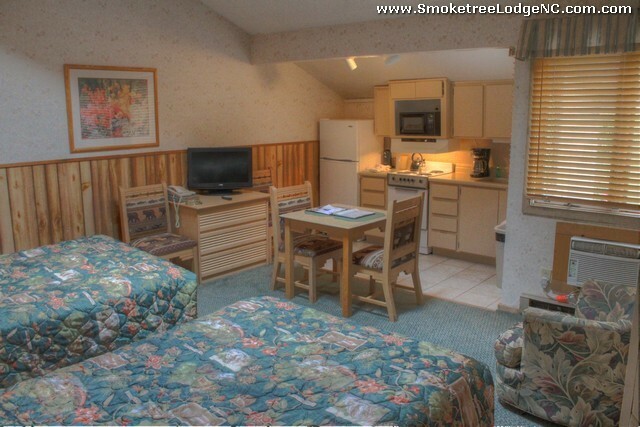 Smoketree’s cozy atmosphere and prime location allows its visitors the choice of enjoying the peace and solitude of the Blue Ridge Mountains or the opportunity of partaking in the many activities available in the High Country! Our area has tons of exciting activities like trout fishing at some of the streams just down the road, horseback riding, Championship Golf, and whitewater rafting! 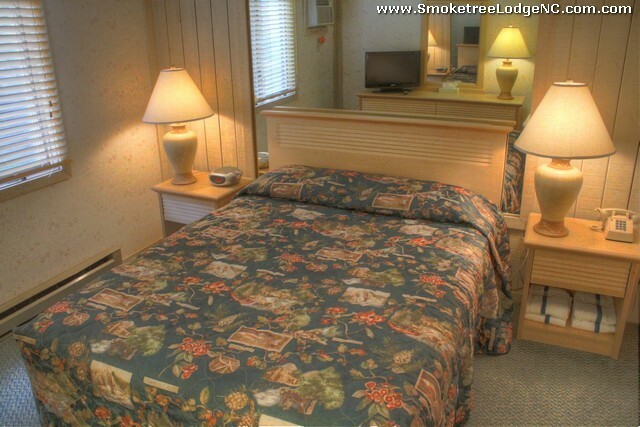 If you’re a “lover of the great outdoors”, you’ll want to take in some of the hiking trails that are literally within walking distance of Smoketree Lodge. 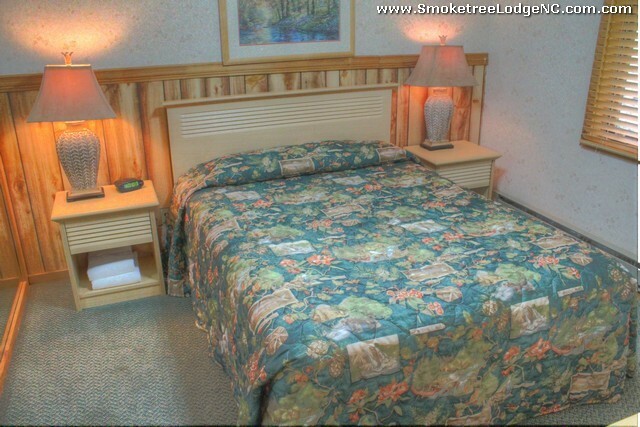 We are also within minutes of all of the High Country’s Snow Ski Resorts, Grandfather Mountain, Blowing Rock, and Linville Caverns. All units are equipped with a phone (local calls are free!) and Cable TV (ESPN & Nickelodeon) included. 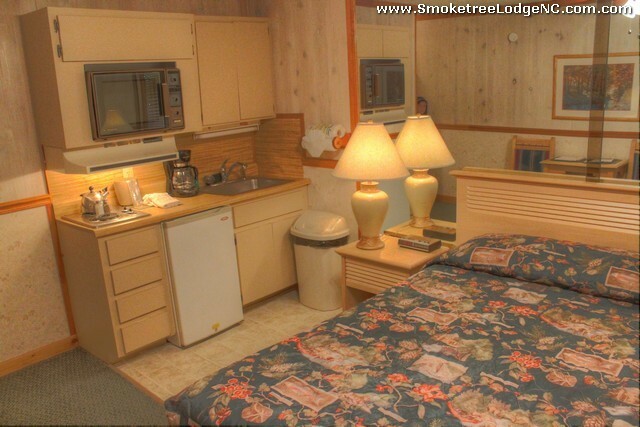 Smoketree Lodge offers an indoor heated pool, Jacuzzi, His/Her Saunas, and a game center. VCR/Movie Rentals are also available. The High Country area also offers many outdoor adventures like canoeing, rock climbing, hiking and so much more. All are just minutes away!